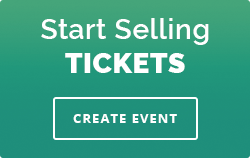 Why Sell Tickets to Your Wine Event with Ticketstripe's Ticketing Platform? 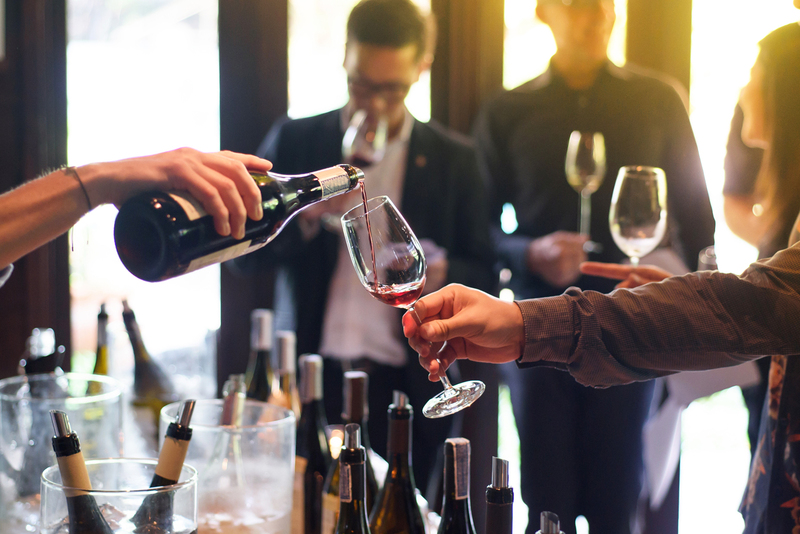 With all the preparation that goes into planning a great wine event, it’s easy to overlook one of the most crucial elements: the ticketing experience. You have your hands full. From choosing the venue to picking the wines to lining up sponsors and vendors—there’s a lot to do. You want everything to be absolutely perfect so your guests turn into customers, and those customers come back to your brand, your sponsors, or your next event. But something as seemingly inconsequential as the online ticketing platform you use can have a tremendous effect on your wine event both from the customer’s point of view and your own. Indeed, many event planners choose a ticketing platform based solely on price. And that’s a mistake you should never make. But how important is the online ticketing system you choose for your wine event? Your guests are the most important part of your event. You want them to have a hassle-free experience from beginning to end. And one of the most crucial pinch points you have to overcome in the sales process is the ticketing experience. Does your platform make it easy to buy tickets? Do your guests have the payment options they expect? Can they even find your ticketing page? Ticketstripe integrates social sharing for your event page in a way that not only makes your checkout easier to find but also gives your guests the ability to promote your event on their social pages. When it comes time to buy, the process is quick, simple, and easy. Guests can even split payments for multiple tickets so large groups can purchase tickets without the inevitable arguments about who owes whom. Plus, your ticket sale proceeds are deposited in days (not weeks) so your revenue is available to reinvest in marketing or to make your event even better. With our easy-to-use mobile check-in app, there’s never any wait at the gate. You keep those incoming guests on the move and avoid bottlenecks, delays, and frustration at the door. Plus, you can add multiple ticket types for a single event – i.e., the all-important upsell. Want a VIP ticket to boost your event’s profitability? No problem! And, if your promotion has been more successful than you had hoped, you need to know if you need a bigger venue! Ticketstripe has Real Time ticket sales tracking so you can see at a glance how many people have already bought into your wine event. And your integrated merchant account deposits ticket sales within 2 days of each transaction so you have cash in hand before the event. Ticketstripe’s tiered ticketing feature allows you to create a premium experience for those guests you wish to upsell. Use these premium tickets for promotional giveaways or target them toward prequalified groups of guests (such as wine enthusiast groups on Facebook) in order to tap into a more lucrative market and get more money for each ticket sold. Not only will these tickets generate more revenue, they’ll bring in guests who are willing and able to spend larger amounts once inside. In addition to generating more revenue, these premium tickets will enhance your guest’s experience and give them a sense of exclusivity that lends an air of elegance to your next wine event. When people feel as if they’re being catered to, they have a more favorable opinion of their experience and are more likely to recommend your next event to friends and buy tickets themselves. While the ticketing platform isn’t the only component of planning a wine event, it is an important one. You owe it to your organization and attendees to choose the online ticketing vendor that puts in as much effort as you do. By streamlining ticketing (for your guests and yourself) you make the entire process of planning and hosting a top-tier wine event so much easier. Learn how Ticketstripe can help you easily tap into unexpected marketing opportunities and give your guests the hassle-free experience they want.